With the recent snowfall at the summit of Mauna Kea, it’s starting to feel a lot like Christmas in the Big Island of Hawaii. 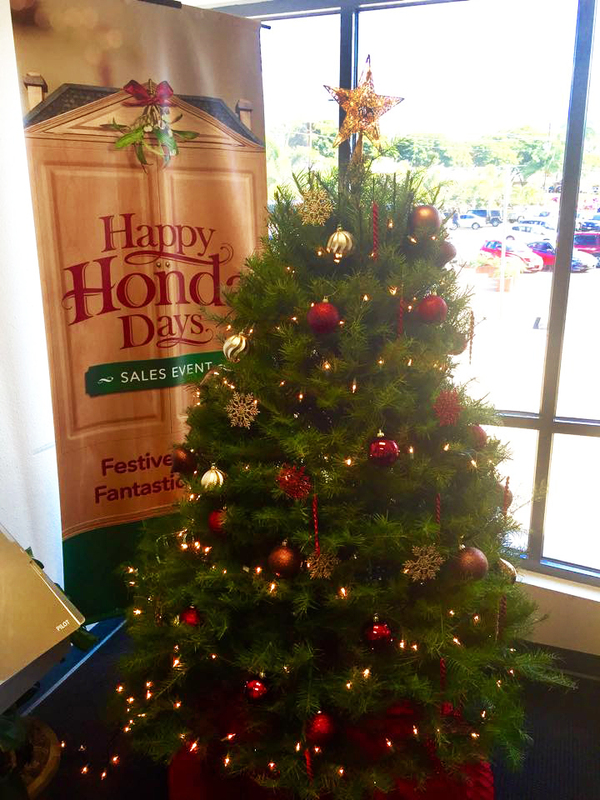 This year, Big Island Honda wants to bring on an extra dose of Christmas spirit to you. Check out the Fletcher Jones top 4 picks that made it onto our holiday wish list of must-have affordable cars. It’s a white Christmas…at least in your driveway! Named Kelley Blue Book’s overall winner of the 2017 Best Buy Award, you can take home the 2017 Honda Civic Sedan or Coupe in White Orchid Pearl or Taffeta White. Sporty, stylish, and smart. No wonder the Accord is America’s best-selling car over the past 40 years. Drive off into the New Year with the 2017 Honda Accord Sedan or Coupe. Fully enjoy all the beach has to offer with a sport utility vehicle like the the 2018 Honda HR-V Crossover SUV. You and your family will have the space you need for beach umbrellas, surfboards, blow-up rafts and those other Christmas gifts on your list! The 2018 Honda Fit may be small in size but you can bet it’ll leave a big impression this season. If you’re a Hilo or Kailua Kona driver, not only will you love cruising through the Kamuela area, you’ll also be saving while doing it with the Honda Fit’s combined 36 mpg city/hwy. Bring the Christmas spirit to your driveway at a budget-friendly price. Click below to learn more. Mele Kalikimaka!